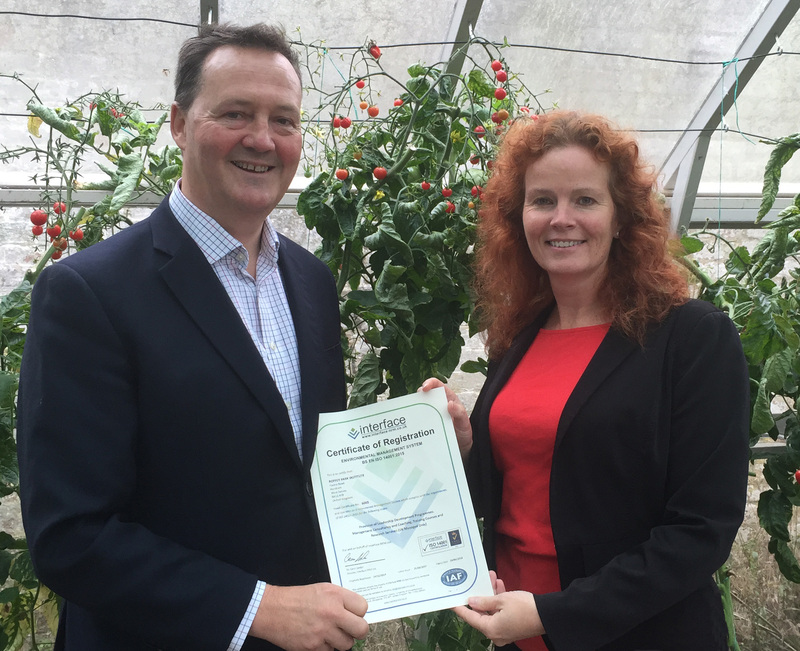 I am pleased to say that another of my clients has successfully recertified to ISO 14001 – Roffey Park Institute is an internationally renowned leadership institute based near Horsham, operating across the UK and in Singapore. The Environmental Management Systems (EMS) is used to manage impacts, reduce risk, identify opportunities for cost savings and address customers’ needs. Key achievements include paper usage down by 22% this past year, electricity by 16% and oil consumption has fallen dramatically since the installation of a ground source heat pump. The extensive grounds are well managed and the kitchen garden even grows fruit and veg for the restaurant (see picture above). The new ISO 14001 standard has extra requirements, including a strong focus on leadership and alignment to the business strategy.  Eshcon guided Roffey Park through the transition process starting with an ISO 14001 Gap Analysis, improving the EMS documentation, conducting the internal audits & attending the certification. With a change of staff this year, it was important that the project ran smoothly, was interesting and rewarding. If you need help upgrading your EMS to the new ISO 14001:2015 before the deadline of Sept 2018, please do get in touch soon.